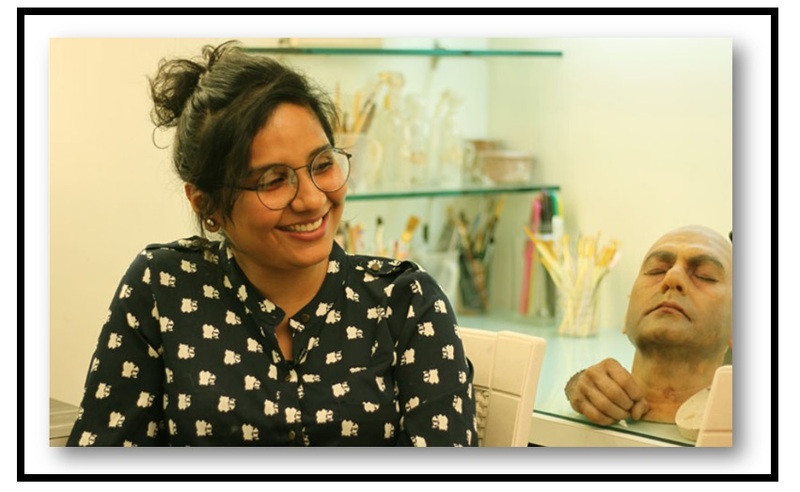 Let me introduce you to a National Award-winning makeup, hair and prosthetic designer Preetisheel Singh, who blew away our minds when she transformed Deepika Padukone, Shahid Kapoor, Ranveer Singh, Rishi Kapoor, Nawazuddin Siddiqui, into something we can never imagine. “Khilji was an invader who traveled across the country and was on the battlefield all the time. 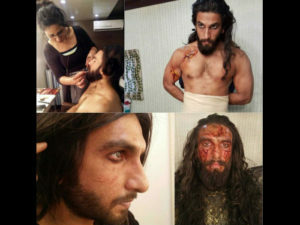 The weather deeply impacted his skin and face, we’ve tried to reflect this in Ranveer’s makeup,” explains the artist who designed the looks for all the top artists including Deepika Padukone, Shahid Kapoor, and Ranveer Singh. The periodic drama seems to be the stepping stone in the talented lady’s career as it wasn’t enough for her roller coaster ride to success. 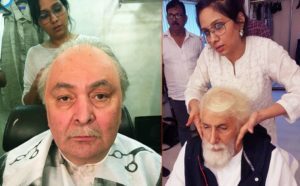 She will also delight us with the looks she has given to Rishi Kapoor and Amitabh Bachchan in the movie 102 Not Out directed by Umesh Shukla. Preetisheel is not new in the industry but her repertoire includes projects such as Housefull 3, Mom, the Tamil film 24, Brothers, Rangoon, Parched, Shivaay, Talwar, House Next Door, Haider, Ghayal Once Again, Finding Fanny, Hawaizaada as well as the pre-Mughal historical epic Nanak Shah Fakir. She has even won the ‘National Film Award for Best Makeup’. And she has no plans of slowing down. Preetisheel Singh started her career in the IT industry but soon realized her love for makeup. 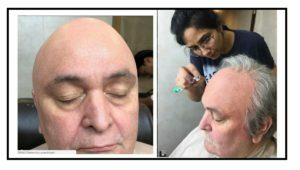 After doing a specialized makeup and prosthetic course at Los Angeles, the makeup artist returned to India and debuted with Nanak Shah Fakir. She set up the first prosthetics lab in the country and eventually won the national award for this film owing to her brilliant work in the movie. She will soon be recreating the magic of her work in the upcoming movies like Pal Pal Dil Ke Paas, Bhavesh Joshi, Nawazuddin Siddiqui-starrer Thackeray and Rishi Kapoor-starrer Mulk. Singh hopes to see Indian makeup artists take their place alongside their international counterparts. 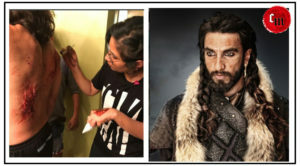 “In most Indian productions, makers usually prefer international makeup artists for specialized skills,” she said. “I want to change that perception and provide utmost high standards in our work. Next articleDelhi Is All Set To Get Its Own ‘Bikini Airlines’ This July For Vietnam!